Famous financial journalist and founder of the website The MoneySavingExpert Martin Lewis stuns Brits as he dropped his lawsuit against Facebook over a series of false ads that run on its platform. Note that Lewis had launched a lawsuit against Facebook claiming that the world’s largest social media site has been very “irresponsible” in promoting ads that used other people’s reputation to scam tens of thousands of its users. Lewis had discovered the scam circulating around social media when one Facebook user threatened to file a case against him if he does not return his investment of nineteen thousand pounds from his “online business”. Lewis was very disappointed about this since he was a practitioner of wealth and risk management. The scams took a big toll on Lewis’ career as financial mentor thus, filed a lawsuit against Facebook to stop ads that could tarnish people’s reputation (such as his). 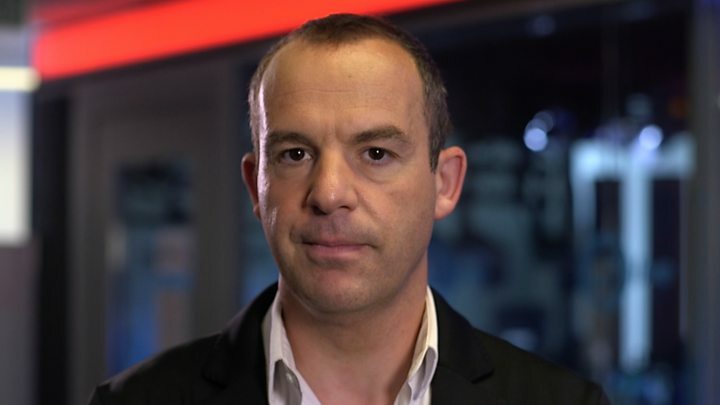 46-year old Martin Lewis is known to Brits as a financial expert, a journalist and a TV presenter. He was a product of the London School of Economics with a degree in governmental law, and a postgraduate of broadcast journalism from Cardiff University. His broadcasting career started in the late 80’s when he joined BBC’s Radio Five Live as one of its producers and later on as editor of BBC Radio 4’s program Today. He made his first TV appearance on the show Simply Money (hosted by Angela Rippon) however, due to its very low ratings, its home network decided to just end the show. Lewis returned to BBC as a resident finance reporter for One Breakfast News. His long presence on TV created his persona of finance expert as he tackled risk management, money saving and wealth creation. Aside from TV, he has also made contributions in newspapers, writing columns for The Sunday Post, Manchester Evening News, Express Star among others. His website, The MoneySavingExpert, provide tips to common people on how to save money and how to manage credit. It was not Lewis’ intention to hit Facebook over these scam advertisements as he understands that it is really hard to control the activities of more than a million users. Lewis would just like to promote responsible placement of ads especially in this era where people easily believe everything they see in Social Media. Because he saw the good intention of Facebook to help with the eradication false advertising not only within its platform but also in the whole Internet of Things, Lewis decided to just drop the case. As part of the settlement, Facebook agreed to donate three million pounds to Citizen Advise, a network of 316 independent foundations throughout the United Kingdom that give free, confidential information and advice to assist people with money, legal, consumer and other problems. The legal process became a win-win situation for both parties as Lewis was able to voice out his stance on responsible advertising while it also served as an eye-opener for Facebook to be strict with its advertising activities.